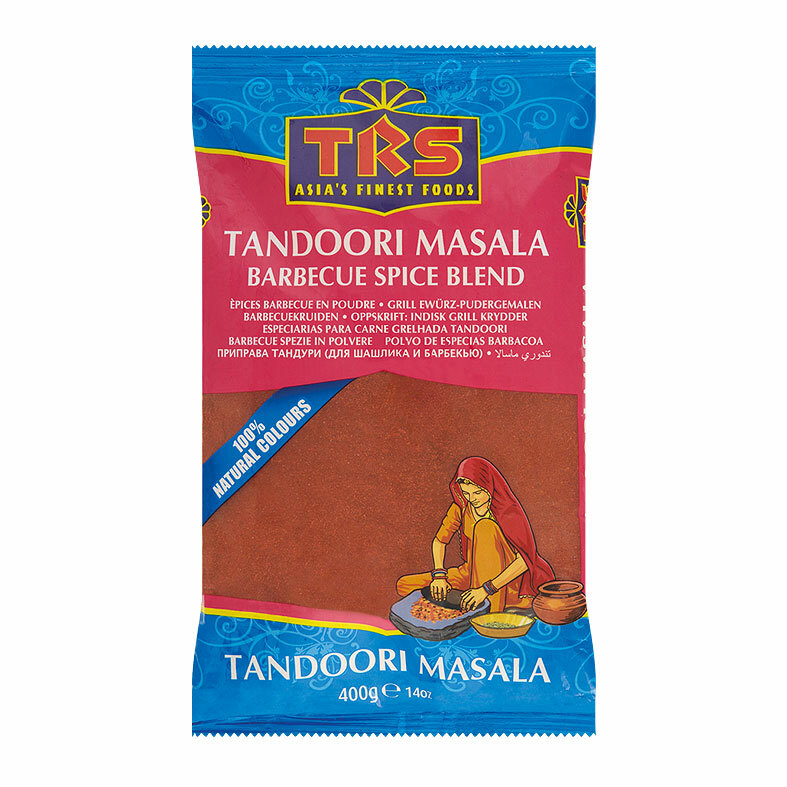 TRS whole spices are ideal for enhancing the colour and flavour of every dish. 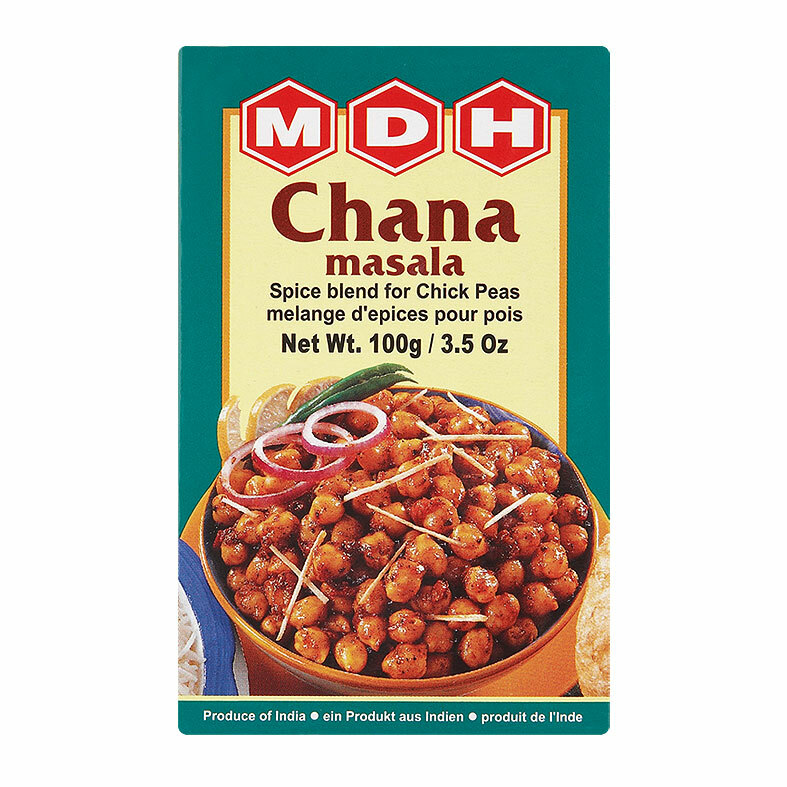 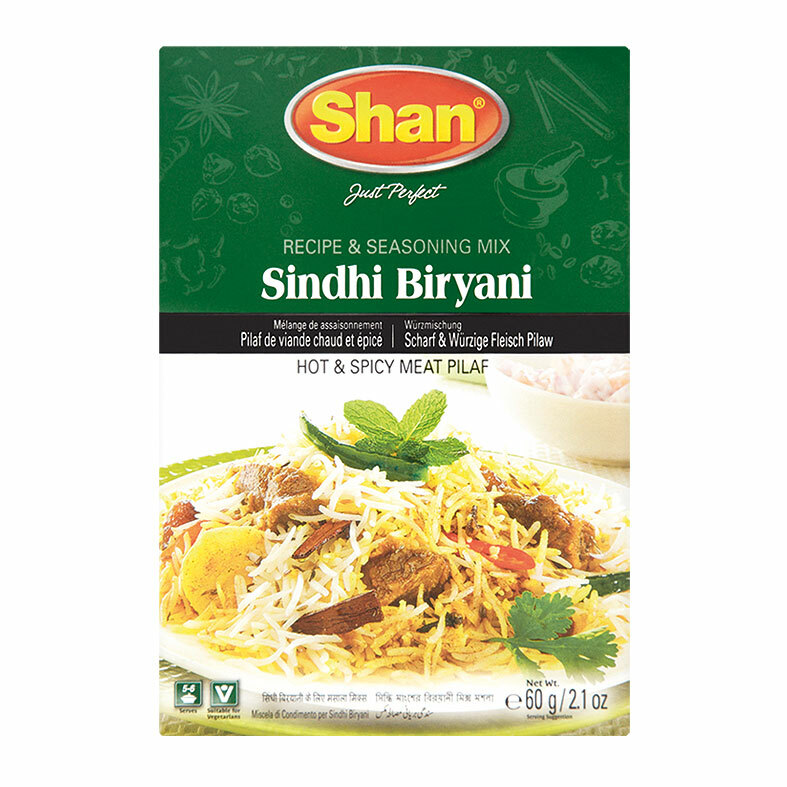 They can be sautéed, roasted or fried depending on the requirements of your dish, or ground at home to give the freshest possible flavour. 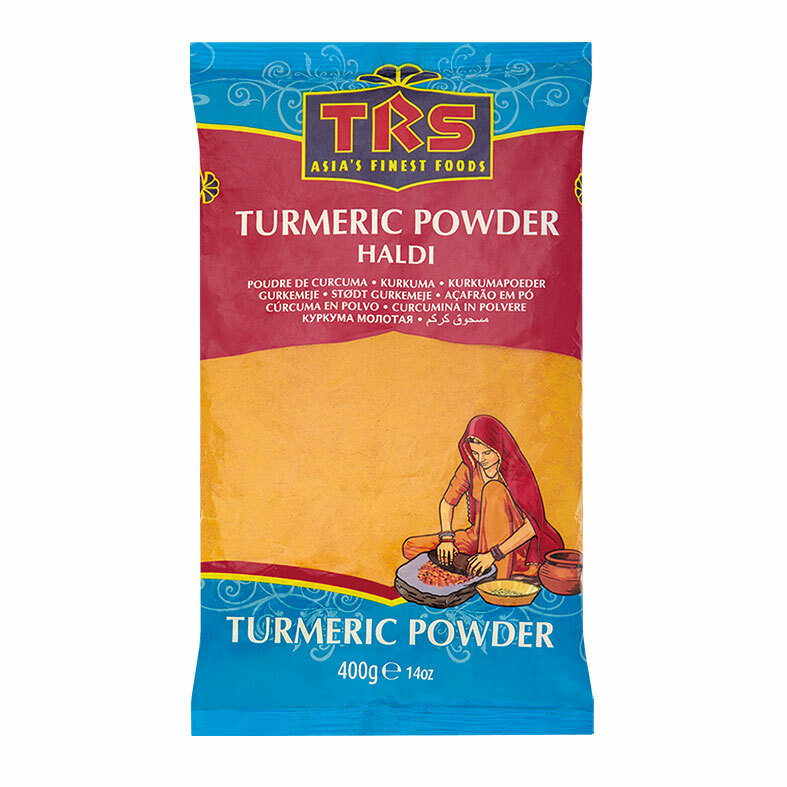 Our buyers select only the finest whole spices at their peak to bring you the superb quality associated with the TRS brand. 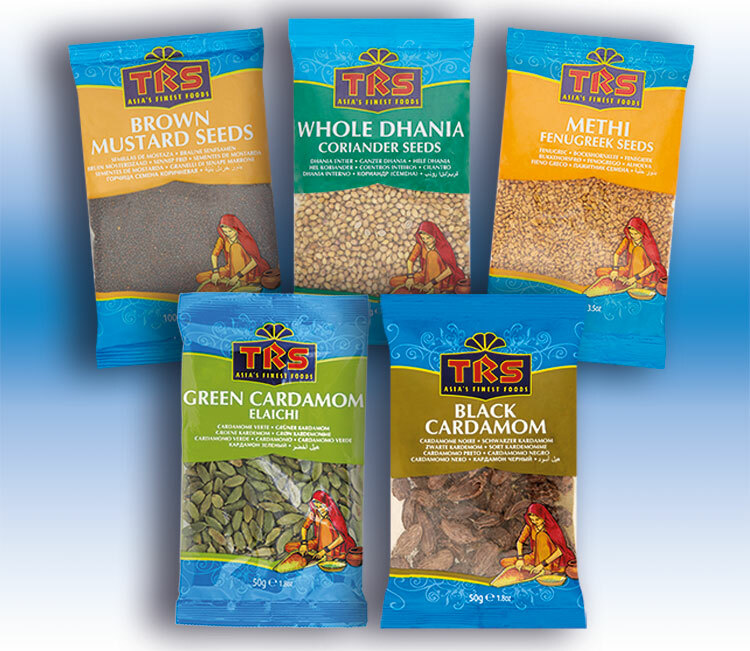 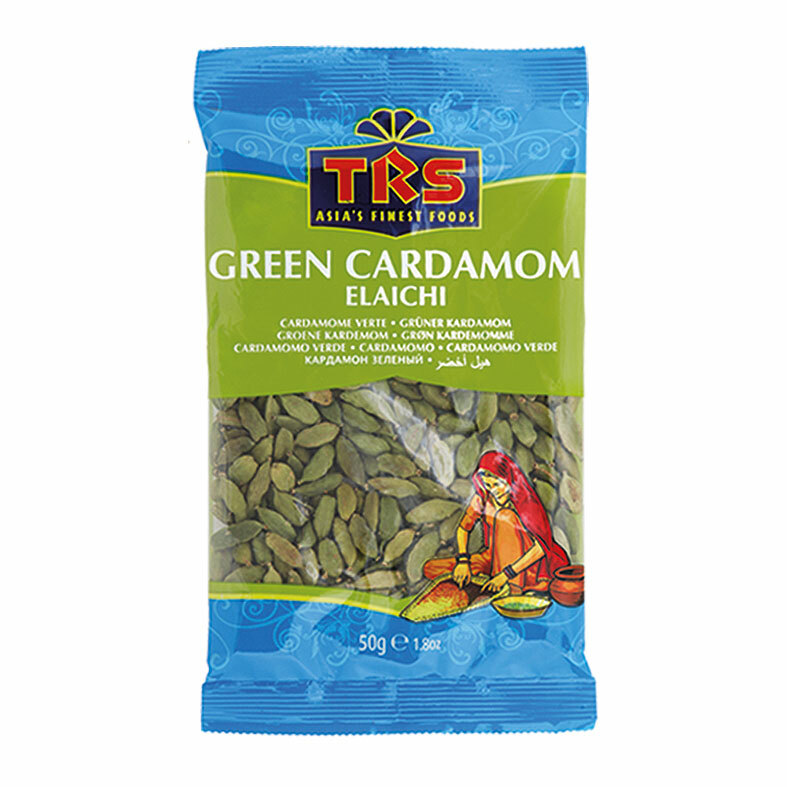 TRS offers a wide range of whole spices which includes Cumin, Cardamom (green and black), Bay Leaves, Cloves, Aniseed Star and Peppercorns.